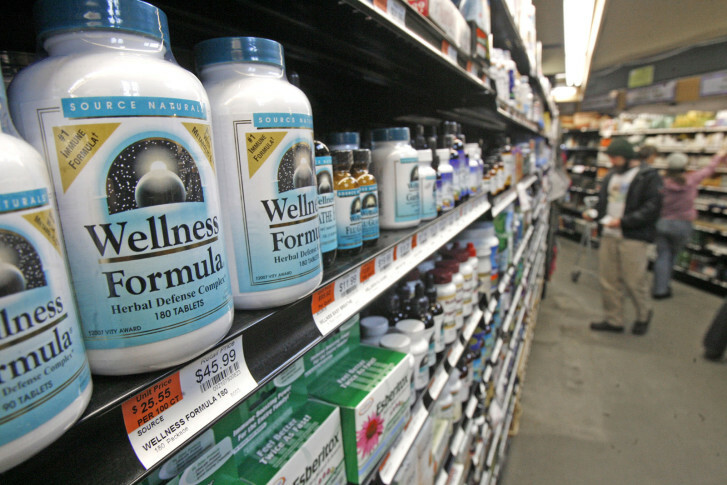 Doctors say some dietary supplements could interfere with the medical treatment for patients who suffer from chronic health conditions. The ancient, holistic practice of tapping is gaining popularity with many as a way to cope with and overcome fears, phobias and bad habits. 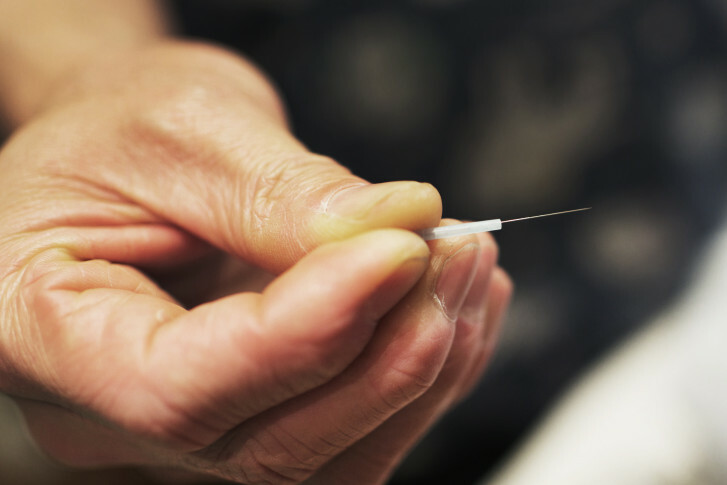 Alternative medicine lobbyists are calling for Maryland legislators to force insurance companies to cover acupuncture. Jim Thomas\’ studio, situated off a not-too-frequently traveled road in Taneytown, is 11 miles from the Center for Healing Arts in downtown Westminster, which Thomas helped to start in 1986 and is still operating now.